The City of Fort Atkinson invites you to enjoy a visit to our historic community. Spend time exploring all that Fort Atkinson has to offer travelers and residences. 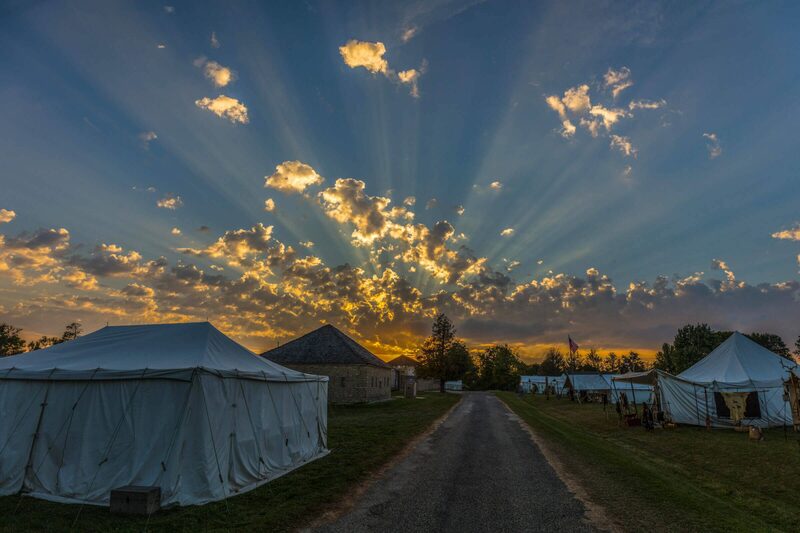 Visit the Fort Atkinson State Preserve built to keep the Winnebago Indians on Neutral ground after their removal from Wisconsin in 1840 and to provide protection for them from the Sioux, Sauk, Fox and from white intruders on Indian land. Interested in the outdoors? Visit Lake Meyer, a 156 acre park is the County Conservation Board's headquarters. Lake Meyer offers tent & trailer camping, drinking water and showers, toilets, skiing, hiking trails, picnicking areas, lake fishing in a 38 acre lake, boat ramp and a nature center. To find out what else the little town of Fort Atkinson has to offer, visit us today. 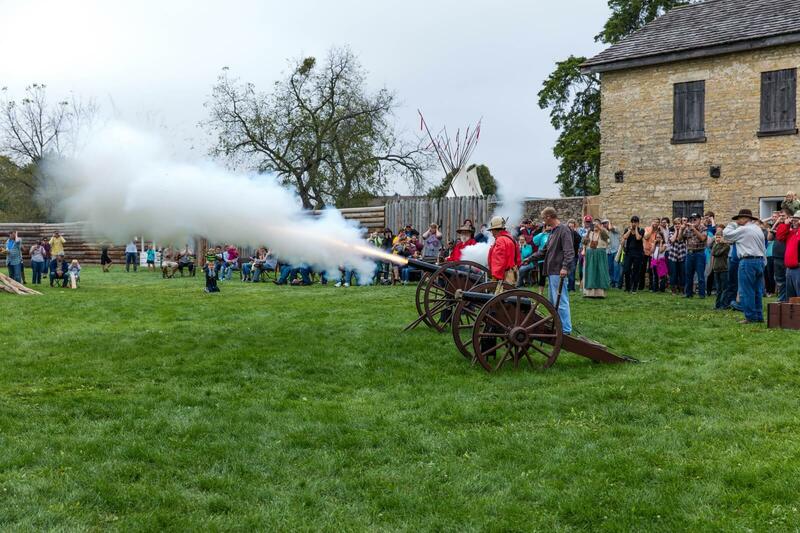 Fort Atkinson where history and heritage collide. Alliant Energy residential customers can purchase up to 2 landscaping trees for their homes for just $25 through Operation ReLeaf event in Winneshiek County in October. Order forms and tree species are available at www.alliantenergy.com/releaf. Trees are sold on first come first serve basis.